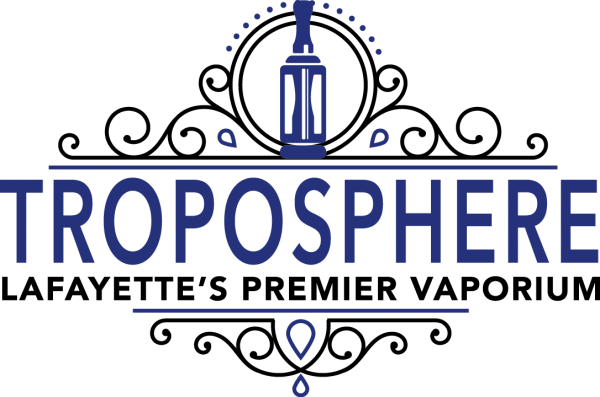 Troposphere Vapors is excited to announce the opening of our second location. 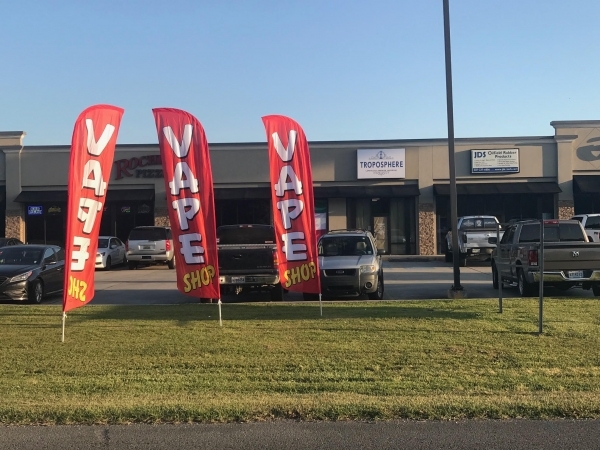 Because of our ongoing commitment to offering a healthier lifestyle to those in Louisiana, Troposphere Vapor Emporium has expanded our presence into Scott, LA. Our newest vape shop venture encompasses everything you love about our vape shop in Lafayette, LA, only now with a location more convenient to those who used to travel to get the best hardware, eliquids, knowledgeable staff and commitment to helping our customers find a healthier lifestyle at the best possible prices. Troposphere Vapors remains committed to creating a personalized experience and an eagerness to helping you choose the vapor supplies that best suit your needs. We are excited to meet new faces, sharing our passion for a healthier lifestyle through vaping with all those who are seeking an alternative to smoking. We cater to a variety of customers, from the vape enthusiast to those seeking a smarter, healthier lifestyle. We want to meet you, engage you, and be a part of your personal success. We care about your needs and in doing so we will accommodate you by giving you want you want, even if it isn’t the highest priced device. We like to sleep well at night and while other vape shops may not care about virtues such as honesty and integrity, you can trust that this is in the forefront of our minds as we begin to forge a genuine relationship the moment you first step through our front door. Be the “change” you wish to see in Scott. See you soon at Troposphere Vapors.